Top stories from the week of Aug. 26 to Sept. 1. A Maine lobster business plans to build a processing plant, seafood restaurant and marine education center on the Portland waterfront, the newest iteration of the company’s long-planned expansion. John Hathaway, owner of Richmond-based Shucks Maine Lobster, asked the Portland Fish Pier Authority board of directors for a 30-year lease on the small, vacant, city-owned lot Monday. At least one other seafood business has expressed interest in the property on the Portland Fish Pier fronting Commercial Street. Hathaway plans to put up a two-story, 16,000-square-foot building that will be a combination lobster processing plant, raw bar, marine heritage display and test kitchen called the Maine Sustainable Seafood Center. The combined business would create up to 80 new jobs, Hathaway estimated. Read the story. The owner of the former Griffin Club property in South Portland’s Knightville has decided to redevelop the lot with a tavern and small inn, instead of condominiums. Ginger Cote, who bought the property at 60 Ocean St. in June 2017 for $600,000, presented plans in January for a four-story building with a music venue and restaurant called Big Babe’s Tavern on the first floor and five residential condos above. Those plans have now been replaced by a proposal for a two-story building with five lodging rooms to be operated as an inn, above a restaurant that will also showcase live music, according to documents submitted to the Planning Department. The revised project will be built on the same footprint as the original proposal. Read the story. The online home-sharing service Airbnb is continuing its rapid growth in Maine even as some communities rethink their regulatory approaches to short-term rentals like those offered by the company. The number of guests staying at private Maine properties hosted through Airbnb grew by 45 percent this summer, to 229,000 from 158,000 in the same period last year, according to new data from the San Francisco-based company. So far this year, at least 281,000 people have stayed in a property hosted through Airbnb, almost eclipsing the total number of guests in 2017. About 5,000 hosts – 1,000 more than last summer – had guests in their properties, and Maine hosts took in $40 million in the past three months, about $13 million more than last summer, according to Airbnb. A typical Maine host will bring in $4,800 this summer, according to the company. Read the story. Bath Iron Works has replaced one of the massive turbines on the future USS Michael Monsoor, and the stealth destroyer is scheduled to depart for San Diego in November. 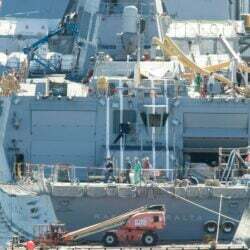 The delicate operation involved lifting and maneuvering the 15-ton Rolls Royce marine turbine out of the ship, and workers had to build a rail system to assist in the removal and installation of the replacement turbine in August, officials said. Shipbuilders noticed an unusual vibration during sea trials and discovered afterward that a foreign object had damaged some of the blades of the turbine that was installed. Although the turbine still works, the Navy decided to replace rather than repair the unit. The Zumwalt-class destroyers use two main turbines similar to ones used on Boeing 777 jetliners to produce electricity that powers the ship and its sophisticated systems. Combined with auxiliary turbines, the ship produces 78 megawatts of power, enough for a small to midsized city. Read the story. Satellite broadband provider Viasat Inc. of Carlsbad, California, has received a $4.7 million Federal Communications Commission grant to provide internet service to about 4,100 homes in rural Maine. The grant, which pays out over a 10-year period, was announced Thursday as part of the FCC’s “Connect America” program to expand broadband service to over 700,000 rural locations nationwide. Peggy Schaffer of the Maine Broadband Coalition said the latest round of Connect America grants were for “very, very rural parts of the state” that many broadband providers were not interested in serving because of the areas’ sparse nature and resulting high overhead costs. Read the story. Nordic Aquafarms has entered into an agreement with Belfast window manufacturer Mathews Brothers for the purchase of approximately 14 acres. The parcel adjoins the 40 acres Nordic Aquafarms already has under contract with the Belfast Water District as the site for its proposed land-based salmon farm. The purchase price was not disclosed in the announcement Tuesday afternoon. According to Nordic Aquafarms CEO Erik Heim, the primary motivation for purchasing the additional land is to enable larger buffers around the site, while maintaining the company’s previously announced plans to construct a facility with an annual capacity in the range of 32,000 metric tons, to be built in phases over the next six to seven years. Read the story. Freeport Metrics co-founder Andrew Gauvin has become the sole owner of the custom application and software development firm. Gauvin founded the company in 2009 with Dan Piltch, who will continue to serve as a consultant as the company transitions to sole ownership, a release from the company said. Freeport Metrics employs an international team of 40 designers, developers, business analysts and quality assurance specialists based in Portland and Warsaw, Poland. Read the story. Two Maine recruitment agencies have merged. Portland-based Destination Occupation and Mix Recruiter of Winthrop announced Wednesday that the companies have merged and will operate under the Destination Occupation name. Terms of the deal were not disclosed. The new company intends to deploy multi-media and video services to tell the stories of their clients and why prospective hires should consider working for them. Read the story. 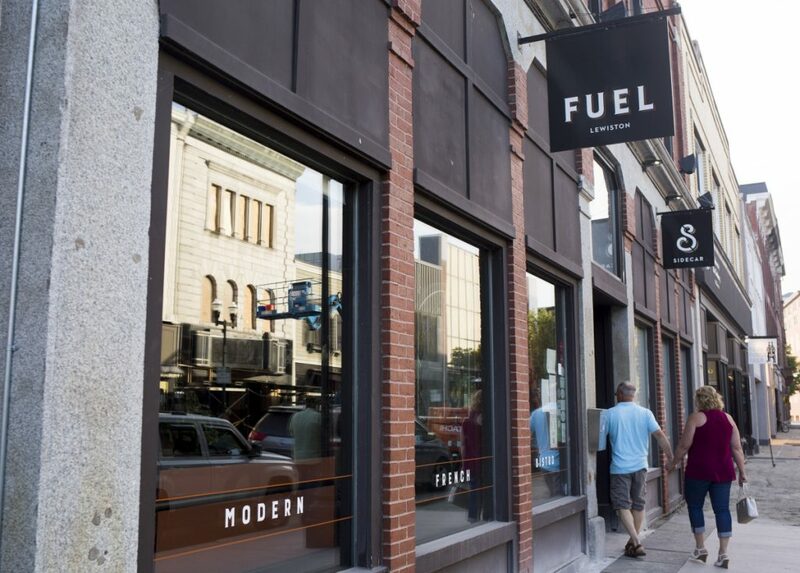 After leading a wave of Lisbon Street rebirth and investment in Lewiston, Fuel is coming to an end. The popular French restaurant is closing Sept. 8. Owner Eric Agren, who opened Fuel 11 years ago, said Tuesday that it’s bittersweet, but it’s time. 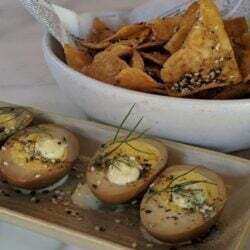 The restaurant over the years had attracted celebrities such as Patrick Dempsey, Kelly Ripa and Robert De Niro, and has had a loyal local following. Agren plans to sell the space at 49 Lisbon St. outfitted as a restaurant but does not want to sell the Fuel brand. Read the story. The state’s highest court overturned the six-month suspension of a Saco attorney Tuesday, saying a stronger penalty is needed in response to credible allegations that the lawyer had sexual contact with a vulnerable female client who temporarily moved into his apartment in 2016. The decision regarding embattled attorney Gary Prolman was the result of an appeal to the Maine Supreme Judicial Court by the Board of Overseers of the Bar, the professional licensing and disciplinary body for Maine lawyers. The board argued that Prolman should have been disbarred for his conduct. Although the Supreme Judicial Court did not disbar Prolman and has not specified what penalty should now be imposed, the justices unanimously agreed that Prolman will have to reapply for admission to the Maine bar after he demonstrates that he understands the ethical obligations of a Maine attorney. Read the story. A new report highlights the growing importance of immigrants in Greater Portland’s economy. Foreign-born residents accounted for 75 percent of the population growth in the Portland-South Portland region from 2011 to 2016, according to the report, which was prepared by the group New American Economy. Immigrants contributed $1.2 billion to the Portland metro area’s gross domestic product in 2016, paying $133 million in federal taxes and $62 million in state and local taxes, the report said. And immigrants in the Portland area tend to be more educated than their U.S.-born counterparts, with nearly 37 percent holding a bachelor’s degree or higher compared to 30 percent of the American-born. Read the story. A Kittery man has agreed to pay nearly $400,000 in fines and interest for illegally soliciting investors for a medical cannabis operation on Craigslist, the U.S. Securities and Exchange Commission said. 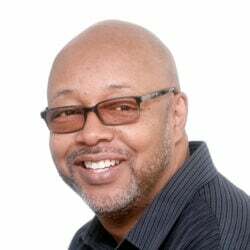 Richard J. Greenlaw raised roughly $500,000 from at least 59 investors by offering securities in 20 cannabis-related businesses on the popular classified advertising website despite not being registered with the SEC, the commission said in a statement Tuesday. Greenlaw has agreed to turn over proceeds from his illegal solicitations in the amount of $340,142, plus pay a civil penalty of $50,000, the SEC said. The settlement is subject to court approval. Read the story. Members of Maine’s newspaper industry and the state’s congressional delegation are applauding a decision that could lower the cost of newsprint. In a unanimous ruling Wednesday, the U.S. International Trade Commission nullified the tariffs placed on imported newsprint by the Trump administration, finding that American producers weren’t harmed by imports from Canadian paper mills. The decision is a victory for the U.S. newspaper industry, which complained that the rising cost of newsprint made it harder to operate. Next to wages and benefits, newsprint is the leading expense for publishers. Read the story.